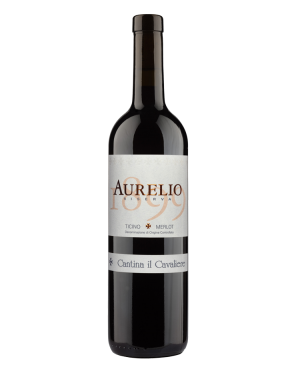 When the quality of a wine becomes part of its character: unique, generous and strong; when a wine earns the deep respect of the land, has noble origins, has heart and courage… then we have a royal wine like Artù. Manual harvesting at the right stage of ripeness.Pressing-destemming in horizontal fermenters with automatic temperature control. Cold maceration prior to fermentation at 8°, alcoholic fermentation at 26 °C to have an optimal extraction of colour and tannins. 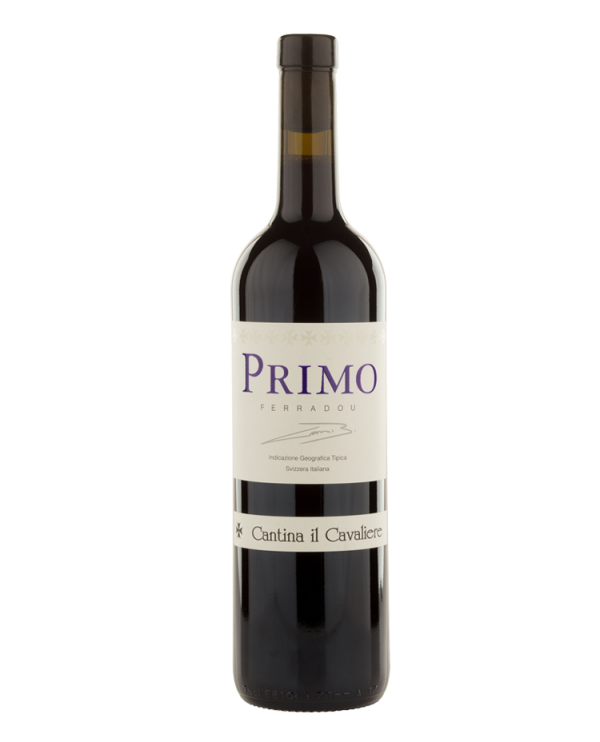 Processing of the skins in various daily cycles to obtain soft and elegant tannins. American oak barrels of the 1st and 2nd passage are then filled at the appropriate time. The yeasts are processed for some time to improve the roundness and the complexity of the wine. In this period, the malolactic fermentation is also completed. After racking, the wine stays in the barrels for another 6 months. The blending is carried out in optimal ratio before bottling. 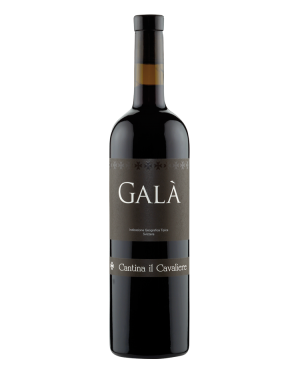 Elegance, finesse, extreme roundness, light sugar residue – these are the characteristics of this wine, intended for an attentive and modern audience. 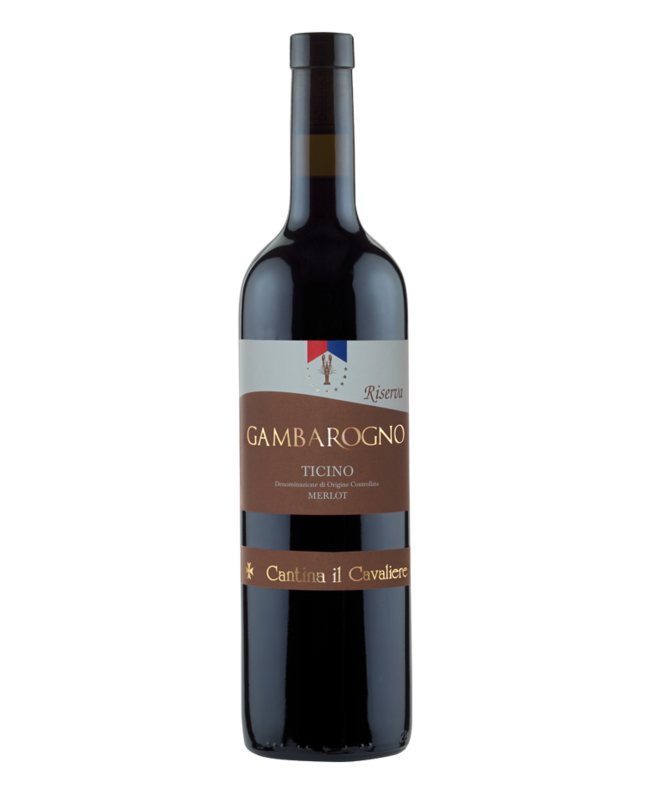 Easy to pair with because it is a soft wine; pairs well with game, red meat in general, ragu and alpine cheeses, also matured.